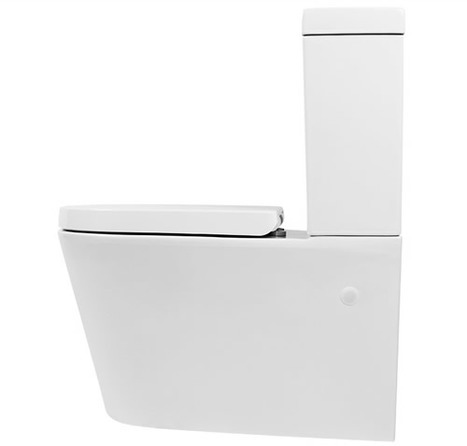 This toilet is lovely and stylish. 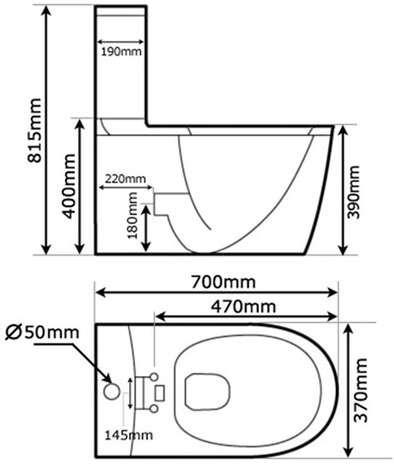 however, it does seem very big for a toilet. 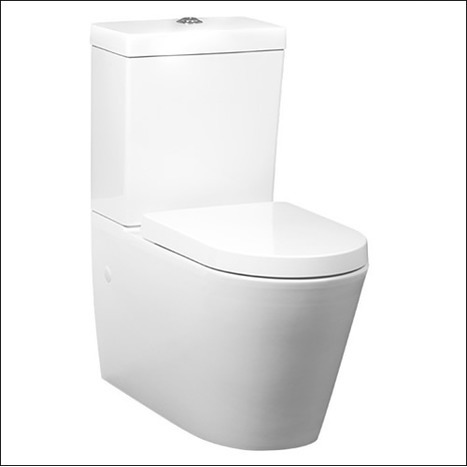 We purchased this as we had also purchased one of the electronic toilet seats and it fits it perfectly, so if you have the space, I highly recommend this. Also, bidet showers were wonderful to deal with and very very helpful. 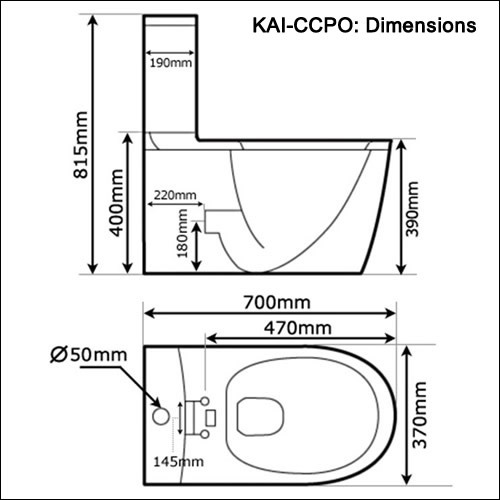 You get a stunning white ceramic close coupled toilet pan, dual flush cistern with chrome flush button and WRAS approved fittings Suitable for horizontal and bottom soil outlet, check the dimensional details drawing for more information. 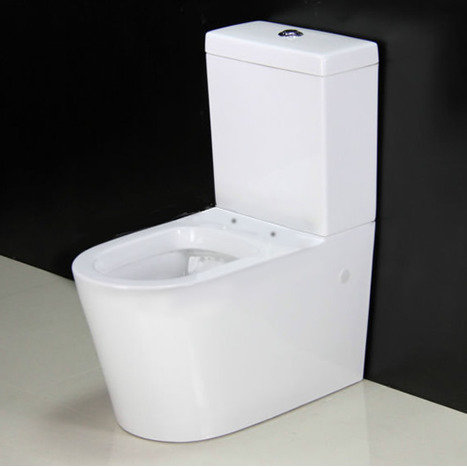 Complete with right hand water inlet on the cistern.